We are Approved Agents for Taylor Blinds which began in 1959. 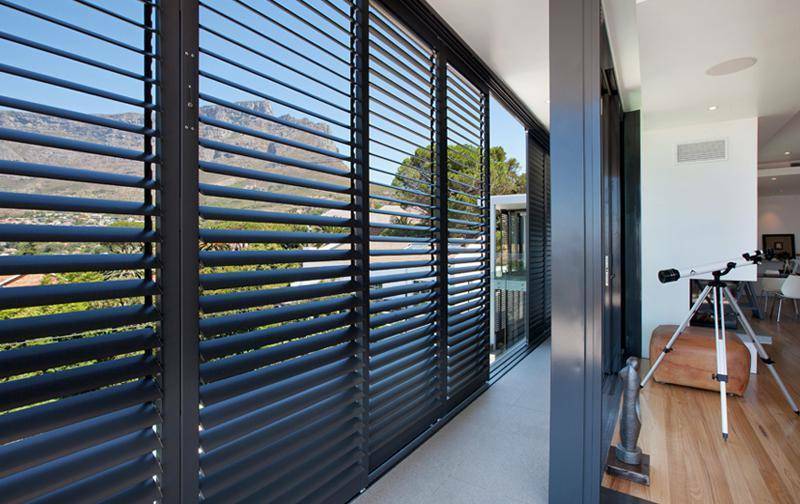 Some 59 years on they are the leading manufacturer of blinds & shutters in South Africa. We offer a wide range of window & door coverings, from innovative aluminium ‘hurricane-type’ shutters through to their highly-rated ShutterGuard security shutters and a wide variety of blinds, which we will proudly install. Automation is also an option on Blinds. Our variety of Imported Fabrics for our Roller Blinds come in SheerWeave to total Blockout. 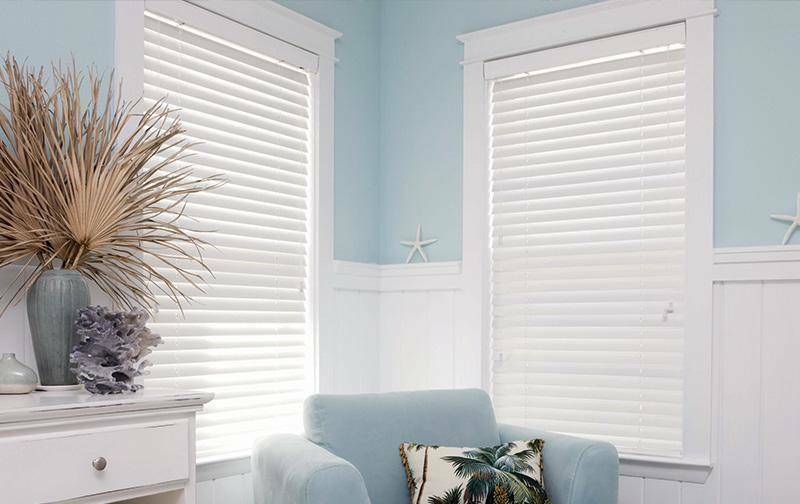 Venetian Blinds in Natural Wood, Aluminium and even StyroWood Blinds, ideal for Damp areas. Our Shutters are the best in the country, including the ONLY manufacturer with a PATENT on the ShutterGuard range, for security and peace of mind. Our Tube Lights are designed and manufactured by the ORIGINAL Factory in Johannesburg The Tube Lights (Bubble Skylights) are also available at really competitive pricing, direct from that factory. We pride ourselves in offering ONLY THE BEST service to our clients and we are not afraid of spending the extra time with clients, so they can find the very best solution!! Thank you so much Cindy. Dealing with you was such a pleasure. We strive to always give our best service. Had fantastic, friendly service from Francois. The blinds’ quality is superior and well priced. I will definitely use them again! Gaven, we try our best to keep everybody satisfied and thank you for your kind words. Veronica, thank you so much. It's our OCD obsession that makes this work so well!! So quick to come out and quote and then to do the work. Quality work and extremely helpful with anything that needs doing. Thank you so much for your loyal support. I enjoy helping you wherever possible. Francois is great at what he does. He did some handyman jobs for me: put up some rails & painted them, revived my tired and worn out wooden front door as well fixed my sliding door. He also painted my bathroom ceiling. Service was great and completed on time and very neatly done. Very impressed indeed! Francois is superb! Service is en-point, from start to finish, and the end product exceeded my expectations. Highly recommended. Thank you so, so much Donne! Your support is greatly appreciated! So glad you're happy with your Blinds! Safran Projects quoted and installed blinds for me.From my initial query right through to the installation everything was dealt with promptly and efficiently.No hassles. Venetian blinds fitted throughout my house. Prompt reply to my inquiry, I found the time they took to explain all the products and various options was exceptional. The service levels were way better than average. Will strongly recommend them anybody. 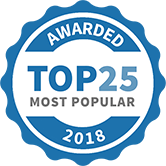 SAFRAN Blinds & Projects has been selected as one of our Most Popular Home Improvement Specialists!